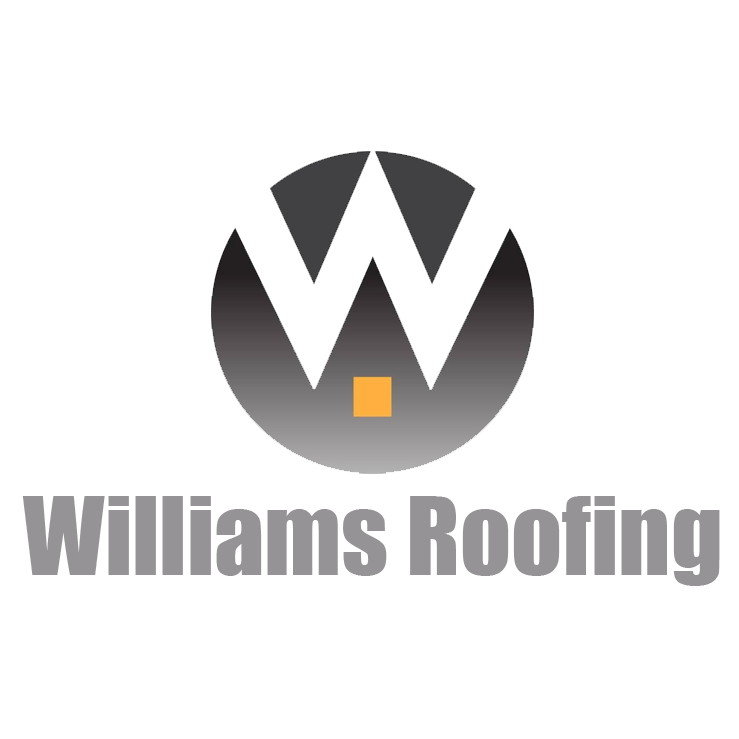 Williams Roofing is small enough to give your project the personal attention it deserves. Our team relies on more than 30 years of experience to repair and install roofs. You can trust us to keep you updated on the condition of your roof and provide you with practical solutions to resolve any issue. Speak with a seasoned roofing contractor in Quincy, Illinois about your roof today. 520 S. 21st St., Quincy, IL 62301 Extreme Exteriors Pros Inc.